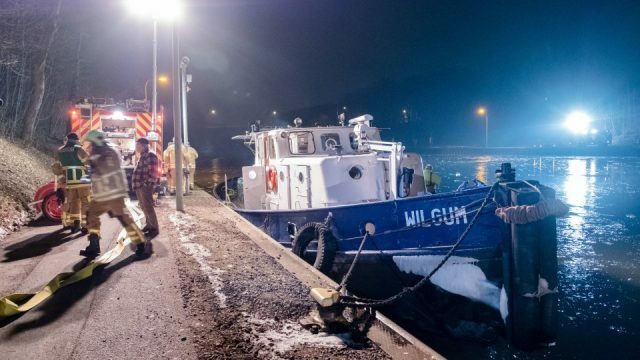 On March 4, the 21 meter long tugboat Wilgum sprung a leak on the Mittelland Canal near Hannover, Germany. 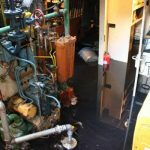 The leak was in the vessel’s engine room and overwhelmed the tug’s pumps. 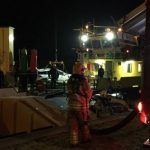 The local fire brigade was contacted and arrived with dewatering pumps. 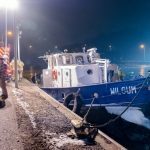 The firemen were able to pump out over 3 tons of water mixed with oil from the Wilgum while a temporary patch to seal the leak. No reports of injuries or pollution released. 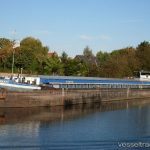 On February 20, the 48 meter long self-propelled barge Concordia sprung a leak while in a lock on the Rhine near Heveadorp, Netherlands. 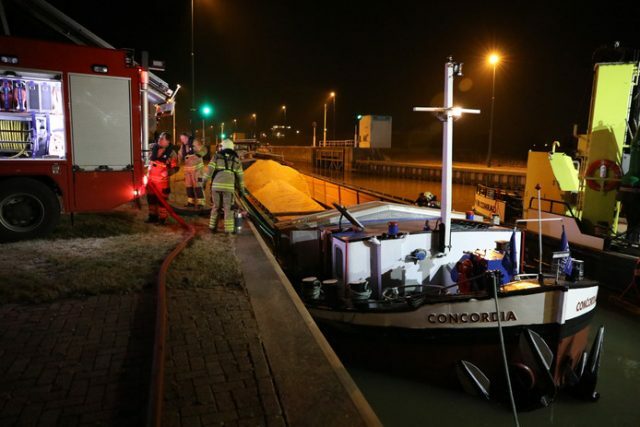 Loaded with 300 tons of sand and 125 tons of gravel, the Concordia suffered water ingress from a crack in the foreship hull. 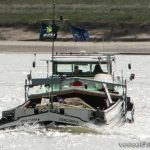 The forward engine room flooded so the master of the barge moved his vessel to the side of the lock and requested assistance. 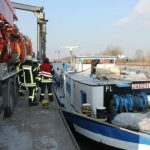 The local fire brigade arrived with dewatering pumps. 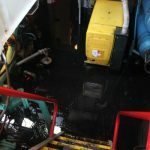 With the pumps, the crew was able to dewater the compartment allowing for repairs to patch the hull. No reports of injuries or pollution released. 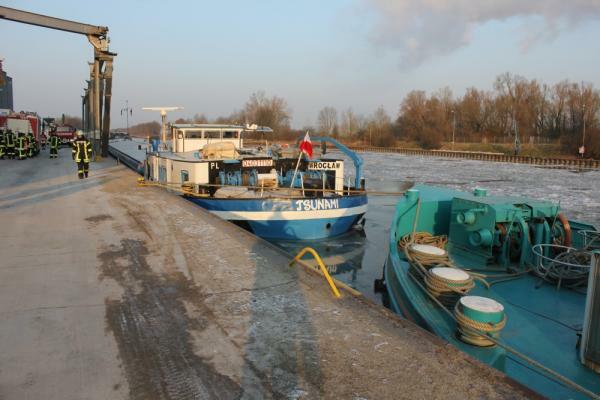 Reports state the Concordia may have been struck by another vessel exiting the lock.